The Bishop Walsh (Md.) guard had a strong senior season. Bishop Walsh (Md.) 2019 guard Anthony Torelli. 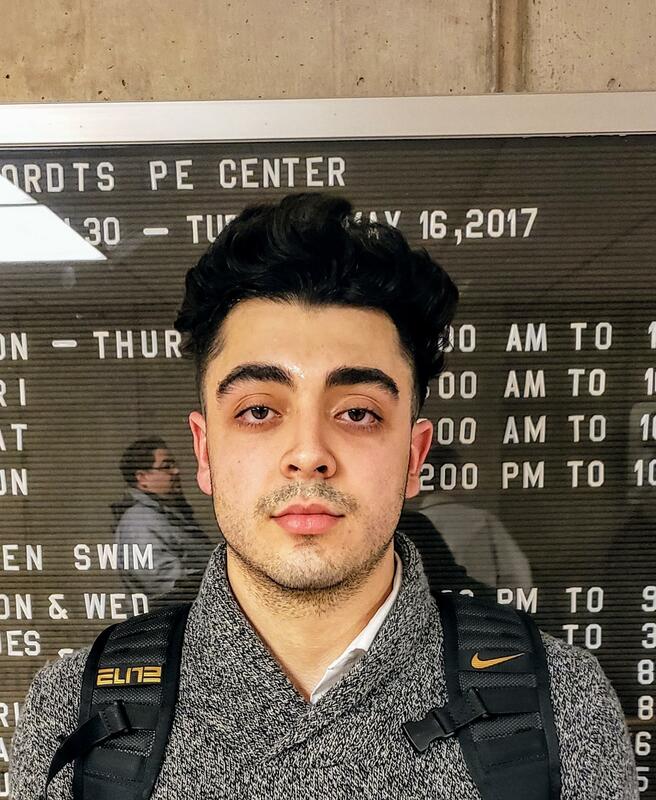 2019 guard Anthony Torelli came to the United States three years ago from Canada to attend St. James (Md.) and hone his basketball skills. After two solid seasons there, he followed head coach Dan Prete to Bishop Walsh (Md. ), and had his best all-around campaign as a senior, averaging 11 points, 7 rebounds and 5 assists per game for the resurgent Spartans (20-8). “Shooting, definitely, and I’m very good at getting people involved - I don’t like when the ball sticks. I want it to move; the offense flows better and we get easy buckets and stuff like that. So just getting my teammates involved and shooting are the main things."